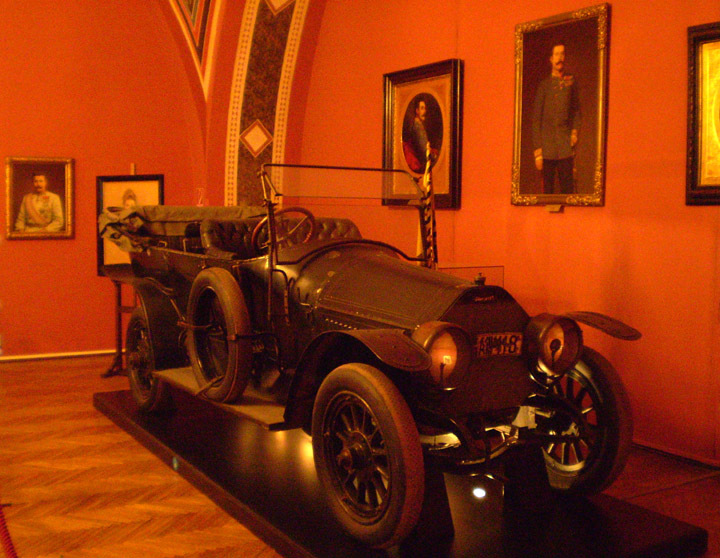 Franz Ferdinand’s death car. There is a bullet hole on the rear passenger door near the handle. To gain an appreciation of the tense state of European affairs at the turn of the century, the single event that triggered the Great War, and an overview of the fighting itself, one should start with the Museum of Military History (or the Heeresgeschichtliches Museum) in Vienna, Austria. 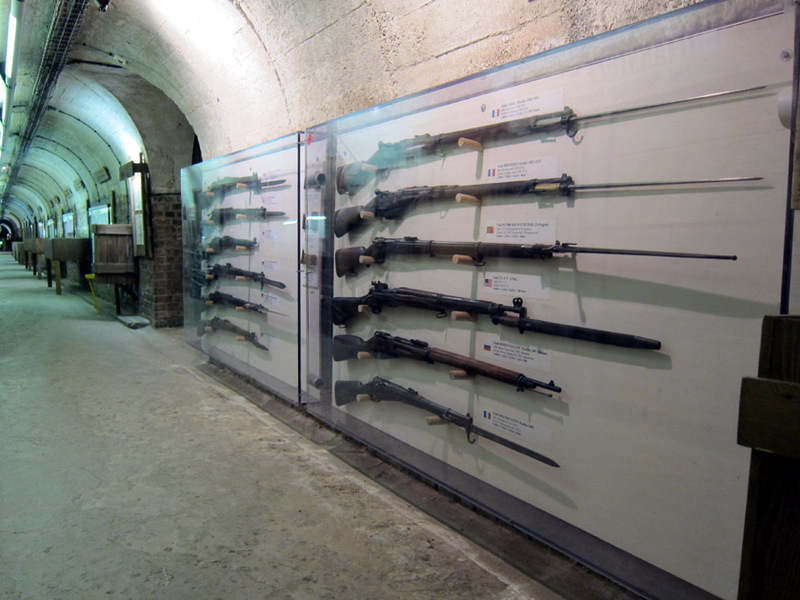 Housed inside the city’s 19th century arsenal, the Military History Museum has a beautiful collection of artifacts from the Thirty Years War (1618-1648) to the presented day. Exhibits explain the lead up to World War I and how the great imperial empires jostled with each other trying to establish economic and political superiority. 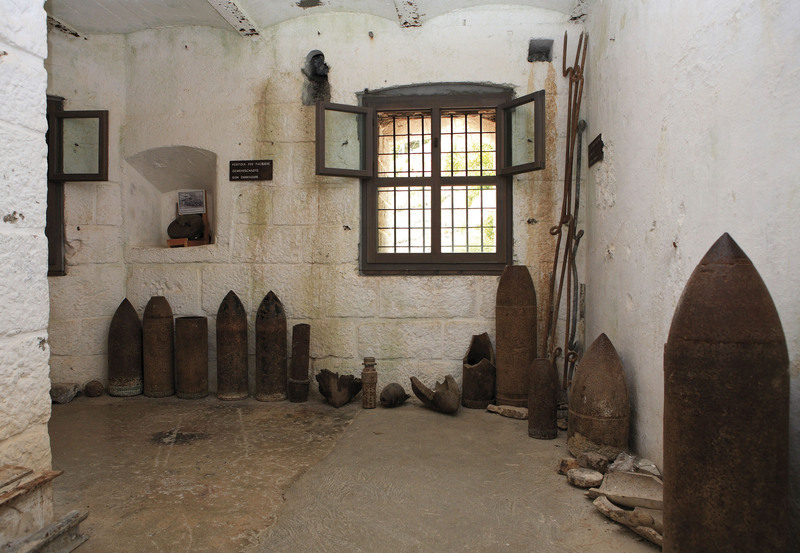 Military weapons and other technology are on display which demonstrate the early industrialization of combat. World War I began with the assassination of the Austro-Hungarian Archduke Franz Ferdinand and his wife Sophie in Sarajevo in June 1914. 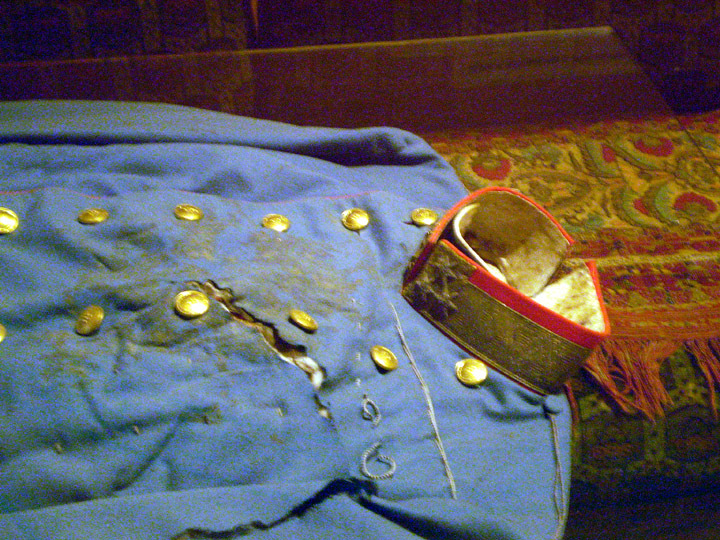 The Sarajevo rooms remain the most popular attraction at the museum with the “Death Car”, Franz Ferdinand’s uniform, the couch on which he died, and the murder weapon all on display. For nearly all of the war, the two sides fought in miserable trench warfare to a virtual stalemate. Underground bunkers, tunnels, and dirty trenches became miserable, long term forts for each side. 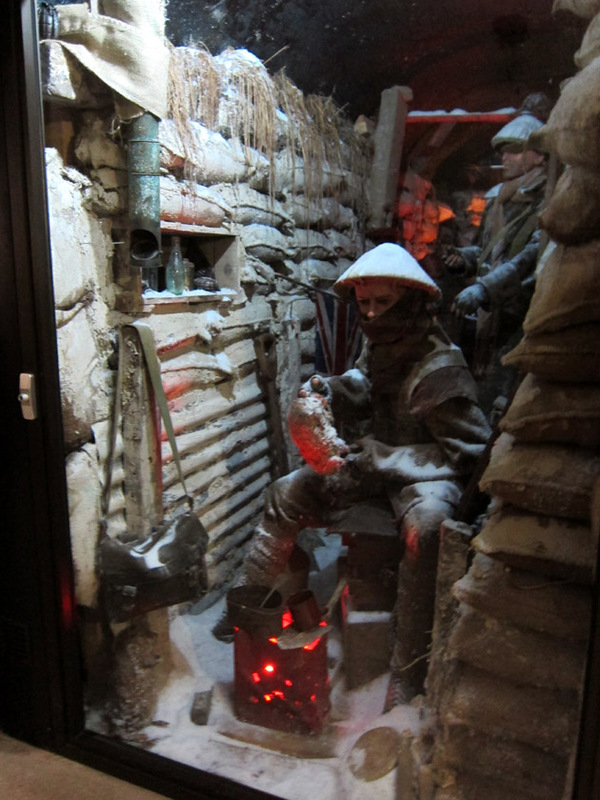 An extensive network of World War II air raid shelters in Albert, France has been transformed into the Musee Somme 1916 which recounts the history of the Great War in the region and in particular one of the bloodiest battles there, all while giving visitors a cold, claustrophobic sense for life in the trenches. World War I trench art from France. 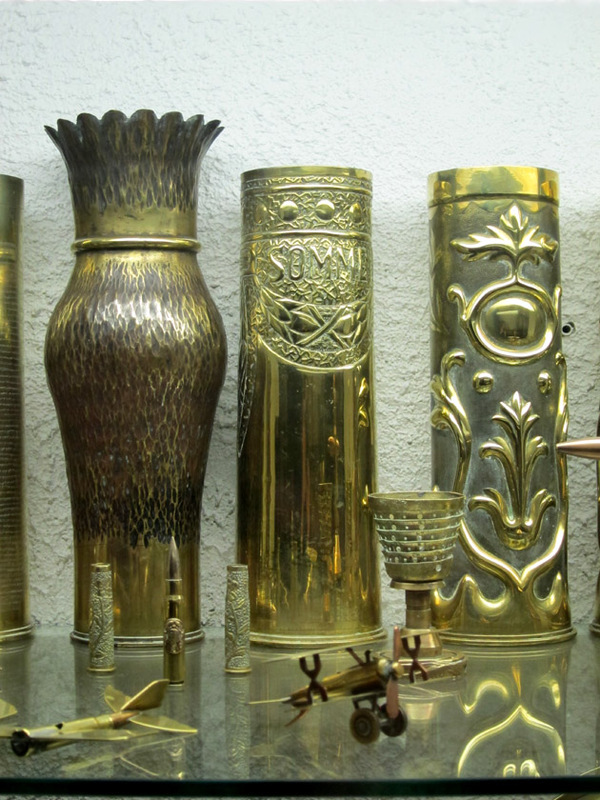 Artillery shell casings have been converted to vases. My favorite part of the Museum was a very extensive collection of trench art. With all this time on their hands hunkered down, many soldiers fashioned shell casings and other military waste into works of folk art. Most of the pieces in the museum were donated or found by local residents. Receding snow has uncovered military equipment and personal effects lost 100 years ago and sheds new light on a forgotten and brutal front of the Great War. Entrenched for three years along the Dolomites in Northern Italy, soldiers were more likely to die from the harsh winter conditions than from the fighting itself. This “White War” was additionally cruel in that it forced the Austro-Italian inhabitants of the region to choose sides, splitting communities and families. There are 19 World War I museums, 80 forts, thousands of shelters, and miles of military trails and trenches throughout the Trentino region. 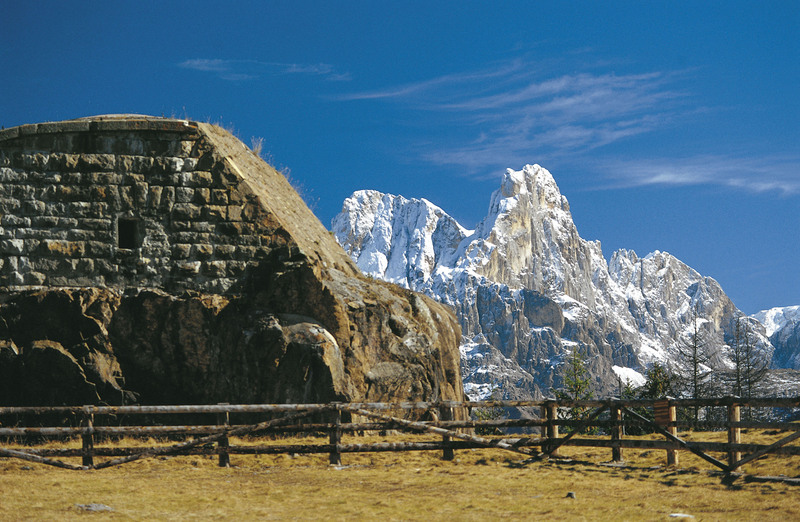 Visitors can walk the 500km long “Path of Peace” (or Sentiero della Pace) which connects these sights, silent ruins, and memorials. Events and exhibits have been planned to commemorate the 100th anniversary of World War I and bring to life the stories of soldiers and their families. 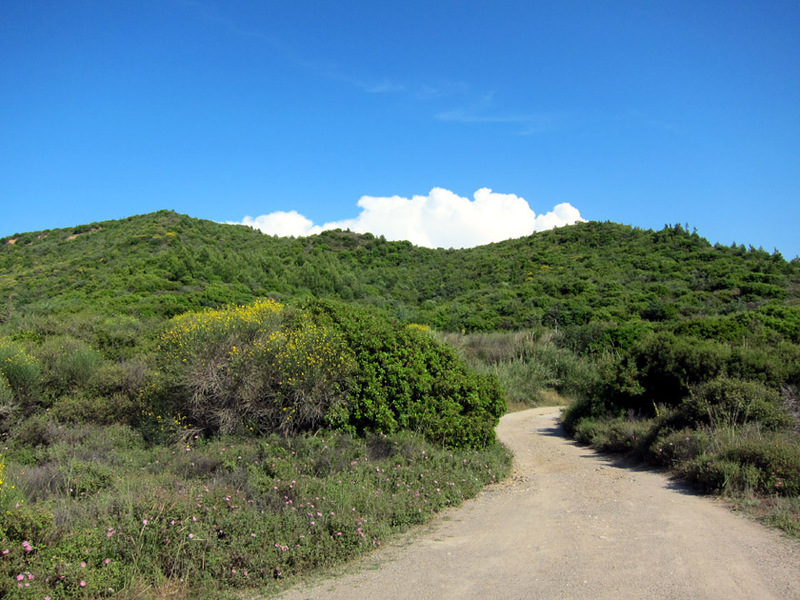 In addition to the history, the mountain landscape along the Path of Peace is breathtaking. 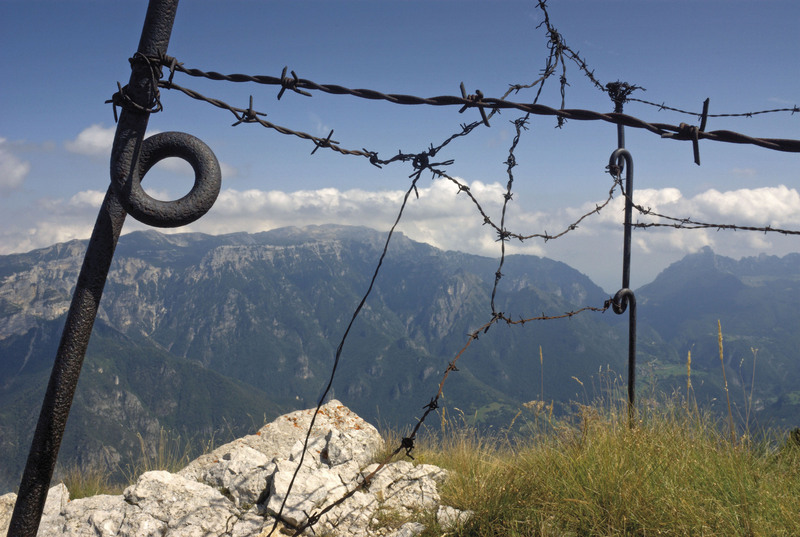 The Trentino region is one of the next places I want to visit, both to see the dramatic “battlefields” and to learn through the objects left behind about the local men who were lost on both sides of the White War. In an attempt to secure the Dardanelles and therefore access to the Black Sea, British forces launched an eight month campaign at Gallipoli, Turkey in 1915. Despite having a 3:2 personnel advantage, they made very little headway and we eventually forced to give up the objective. Visiting Gallipoli and seeing the imposing ocean-side cliffs and exposed bay, you understand the extreme challenges faced by the British forces. 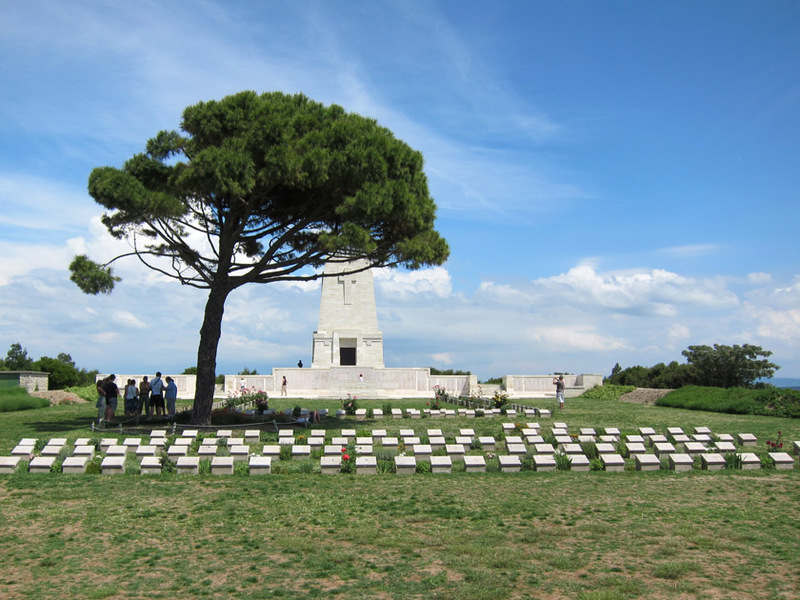 Lone Pine Cemetery, Gallipoli, Turkey. Australian and New Zealand soldiers who died at the Battle of Long Pine in August 1915 are interred here. 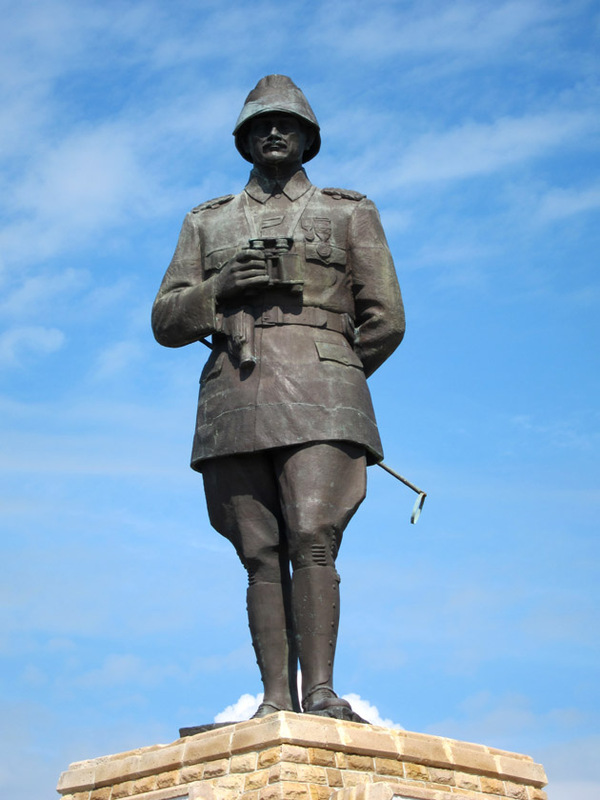 Australian and New Zealand soldiers were the primary invading force at Gallipoli and suffered huge losses. Pinned against the cliffs, they could make little headway into the Turkish position. The string of Allied cemeteries along the shores are still frequently visited today by Australians who commemorate their country’s great loss. Alternatively, defeating the superior colonial power of Great Britain at Gallipoli reinvigorated the Turkish elements of the crumbling Ottoman Empire. The hero of the battle, Mustafa Kemal (Atatürk), became a political leader and brought the nation through a series of modernizations giving rise to Turkey today. It was amazing to see how crowded Gallipoli was with proud Turkish visitors remembering and celebrating a pivotal point in their history.